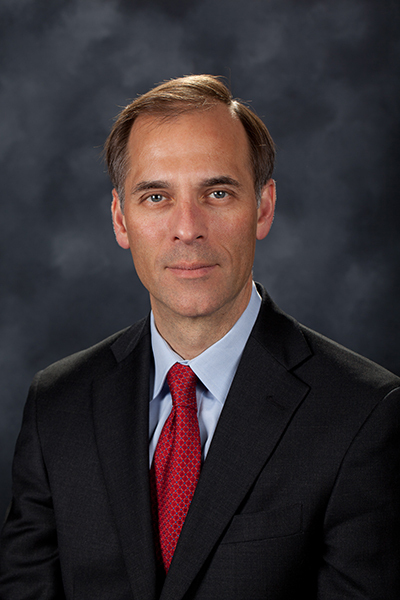 Dr. Mark M. Zandi is chief economist of Moody's Analytics, where he directs economic research. Moody's Analytics, a subsidiary of Moody's Corp., is a leading provider of economic research, data and analytical tools. Dr. Zandi is a cofounder of Economy.com, which Moody's purchased in 2005. 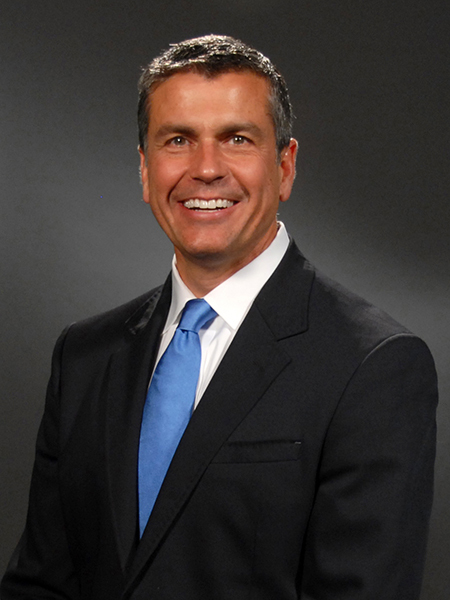 Dr. Zandi's broad research interests encompass macroeconomics, financial markets and public policy. His recent research has focused on mortgage finance reform and the determinants of mortgage foreclosure and personal bankruptcy. He has analyzed the economic impact of various tax and government spending policies and assessed the appropriate monetary policy response to bubbles in asset markets. A trusted adviser to policymakers and an influential source of economic analysis for businesses, journalists and the public, Dr. Zandi frequently testifies before Congress on topics including the economic outlook, the nation's daunting fiscal challenges, the merits of fiscal stimulus, financial regulatory reform, and foreclosure mitigation. Dr. Zandi conducts regular briefings on the economy for corporate boards, trade associations and policymakers at all levels. He is on the board of directors of MGIC, the nation's largest private mortgage insurance company, and The Reinvestment Fund, a large CDFI that makes investments in disadvantaged neighborhoods. He is often quoted in national and global publications and interviewed by major news media outlets, and is a frequent guest on CNBC, NPR, Meet the Press, CNN, and various other national networks and news programs. Dr. Zandi is the author of Paying the Price: Ending the Great Recession and Beginning a New American Century, which provides an assessment of the monetary and fiscal policy response to the Great Recession. His other book, Financial Shock: A 360° Look at the Subprime Mortgage Implosion, and How to Avoid the Next Financial Crisis, is described by the New York Times as the "clearest guide" to the financial crisis. Dr. Zandi earned his B.S. from the Wharton School at the University of Pennsylvania and his PhD at the University of Pennsylvania. He lives with his wife and three children in the suburbs of Philadelphia. Dr. David J. Erickson is director of the Community Development Department at the Federal Reserve Bank of San Francisco. His areas of research include community development finance, affordable housing, economic development, and institutional changes that benefit low-income communities. Dr. Erickson has a Ph.D. in history from the University of California, Berkeley, with a focus on economic history and public policy. He also holds a master's degree in public policy from Berkeley and an undergraduate degree from Dartmouth College. Dr. Erickson has been a leader in the collaboration between the Federal Reserve and the Robert Wood Johnson Foundation in bringing the health sector together with community development. To date, this collaboration has resulted in 39 conferences and numerous publications, including a cluster of articles in Health Affairs in November, 2011. His book on the history of community development, The Housing Policy Revolution: Networks and Neighborhoods, was published in 2009 by the Urban Institute Press. He also co-edited Investing in What Works for America's Communities: Essays on People, Place, and Purpose (2012); What Counts: Harnessing Data for America's Communities (2014); What It's Worth: Strengthening the Financial Futures of Families, Communities and the Nation (2015); and What Matters: Investing in Results to Build Strong, Vibrant Communities (2017). Abby Ivory is a Manager at the Sorenson Impact Center. She currently works with Senior Director Paul Brown to develop a student-run fixed impact fund that will be housed at the University of Utah. Prior to joining the center, Abby worked at Equilibrium Capital, where she first began researching the development of green bonds. While pursuing an MBA, Abby then chose to focus on sustainability, with specific emphasis on green bonds. Her research recently resulted in a public article in the Stanford Social Innovation Review. 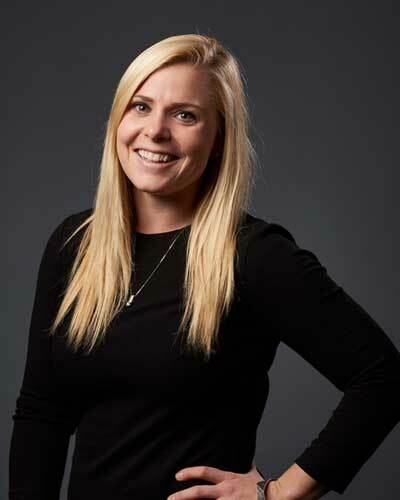 Abby has a Masters in Business Administration from the David Eccles School of Business and B.S. in International Studies from the University of Utah. A fourth special keynote speaker will be announced later. This speaker will also be available for a meet-and-greet after his presentation. You won’t want to miss him! Please call 717.780.3915 or email us if you have questions. © Pennsylvania Housing Finance Agency. All rights reserved.